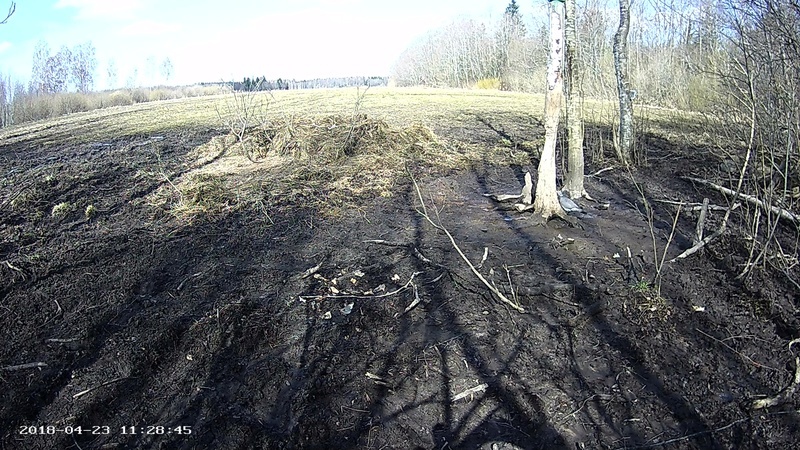 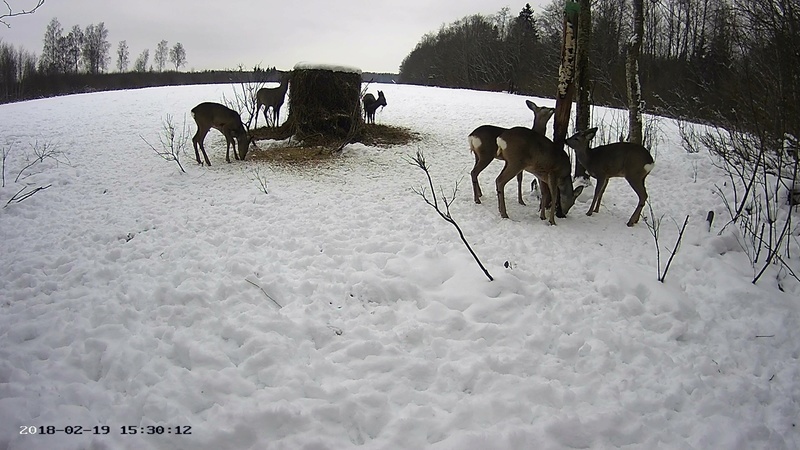 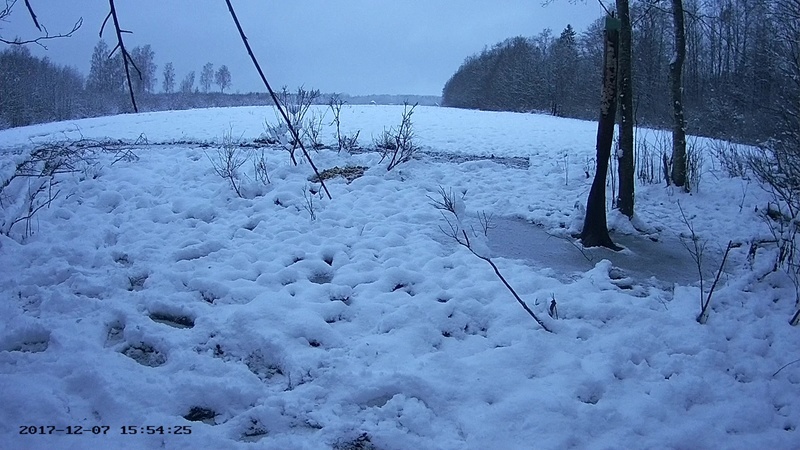 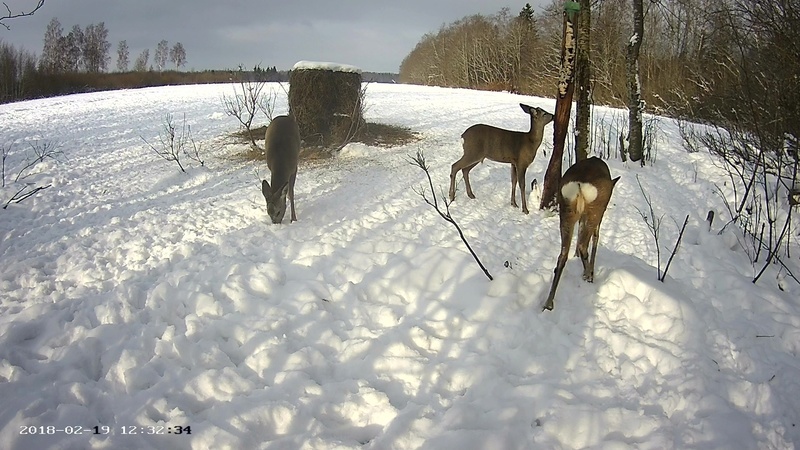 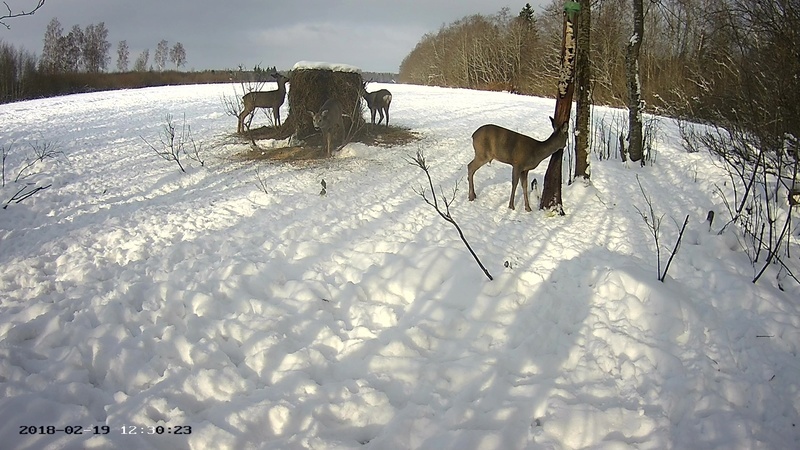 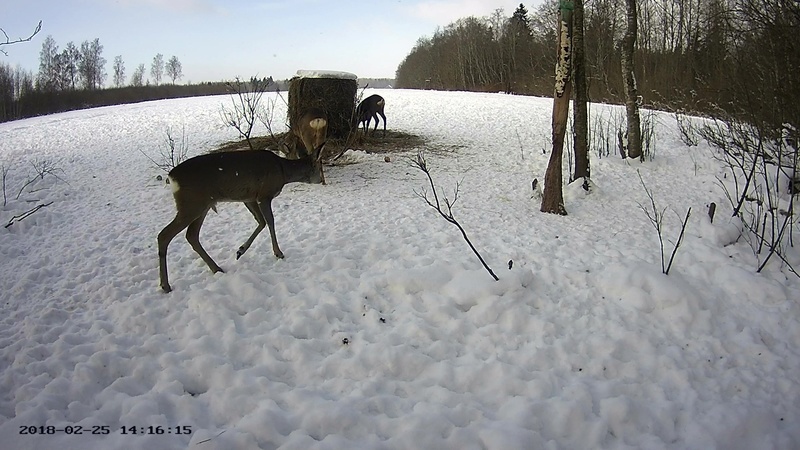 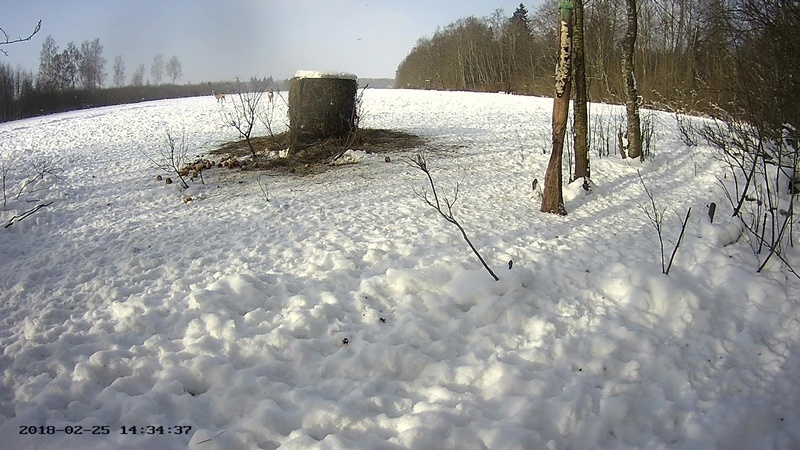 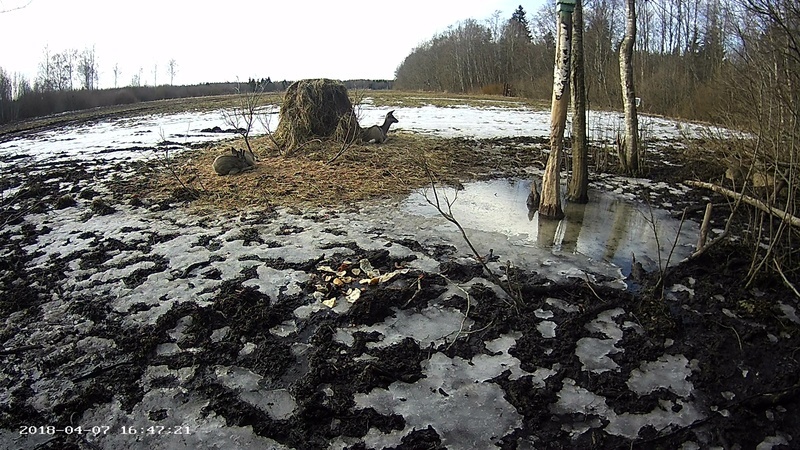 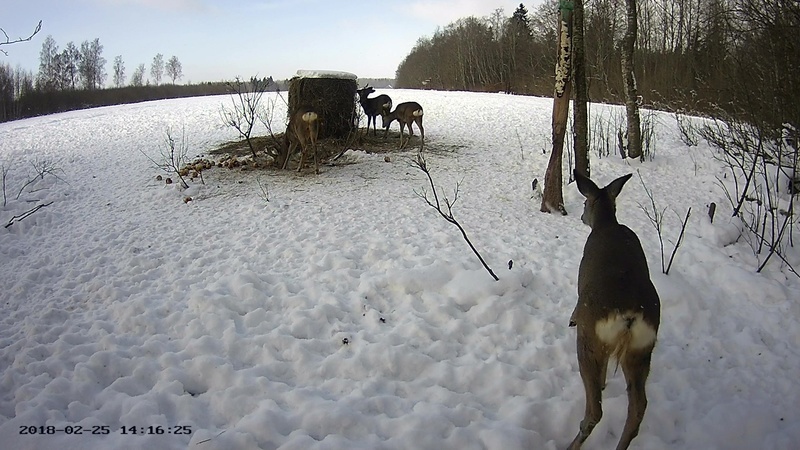 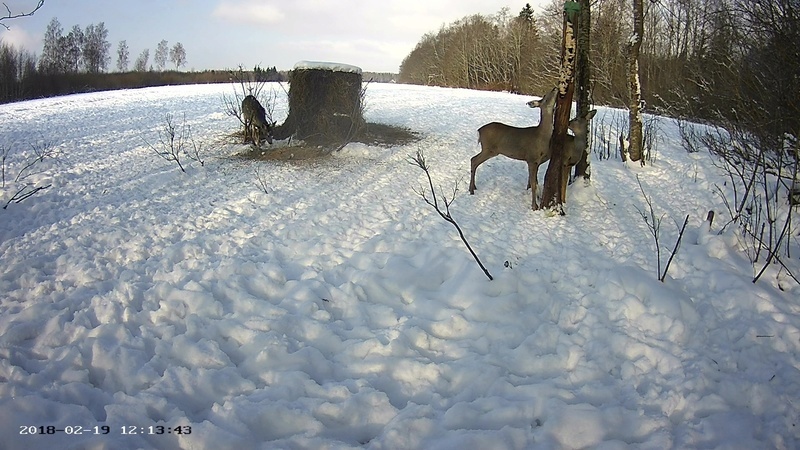 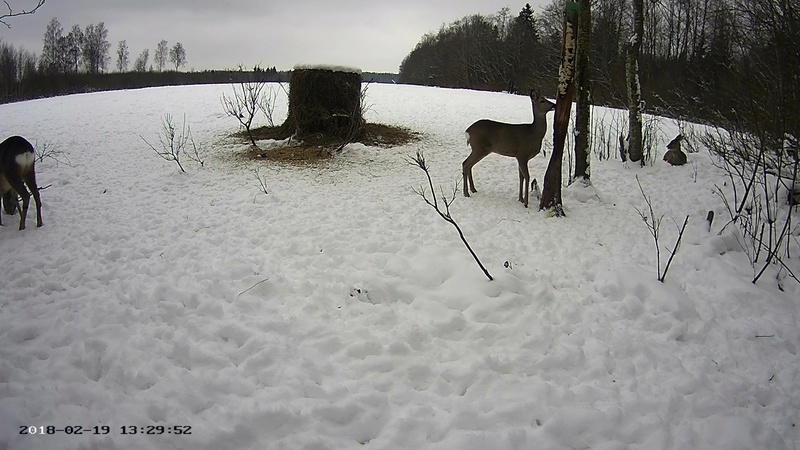 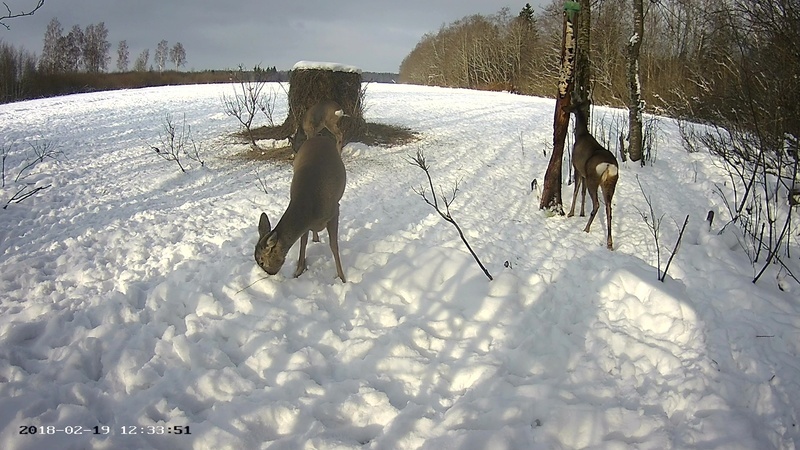 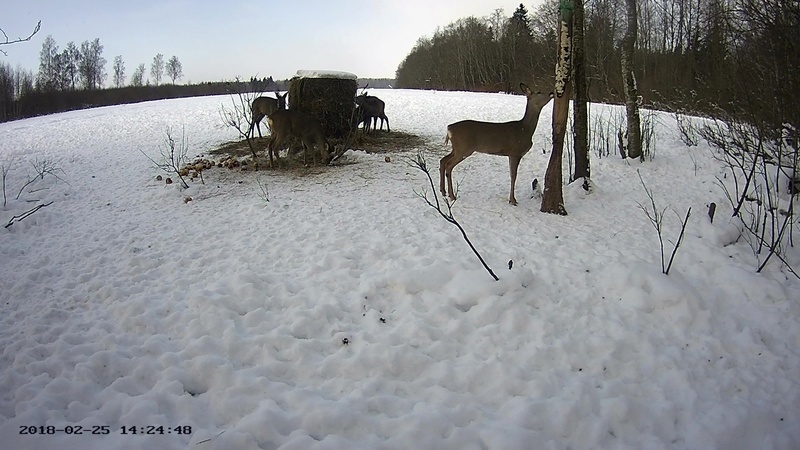 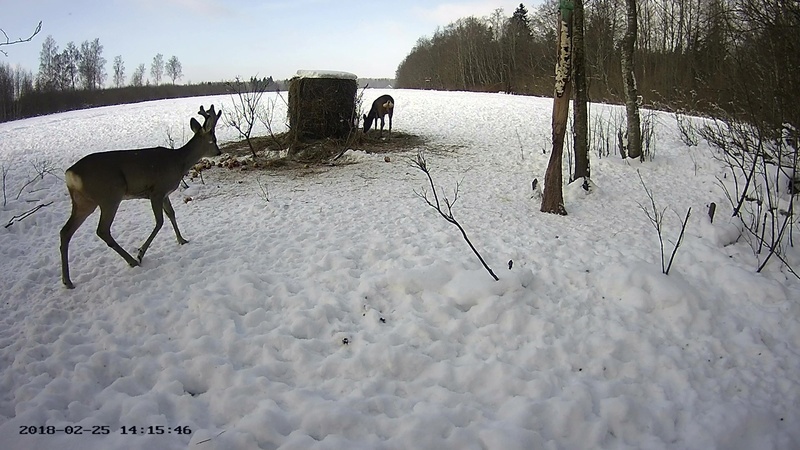 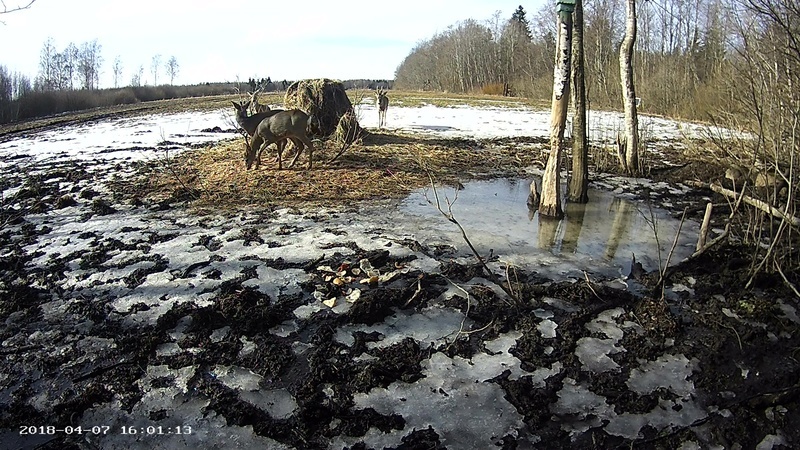 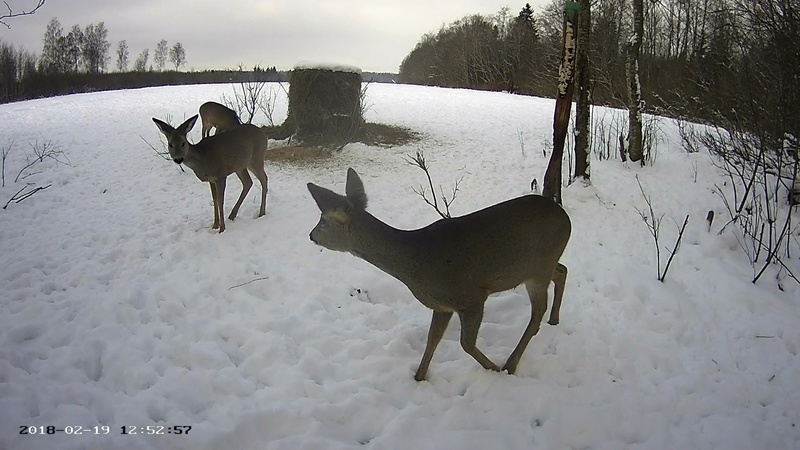 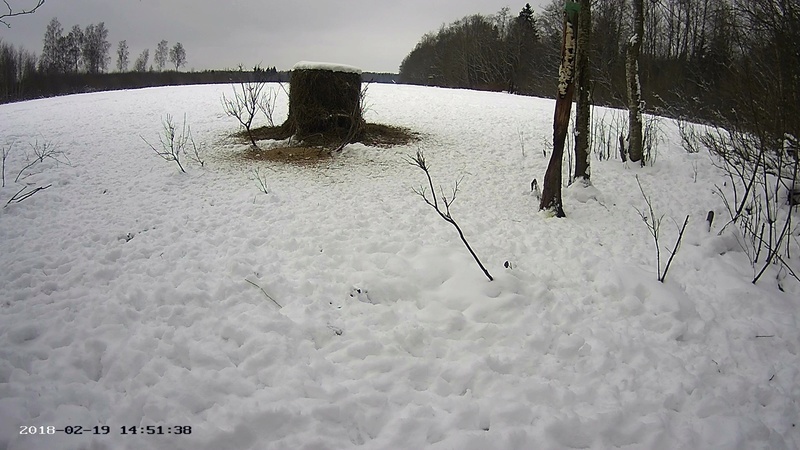 I was looking for news from the red deer cam and found this one for roe deer. 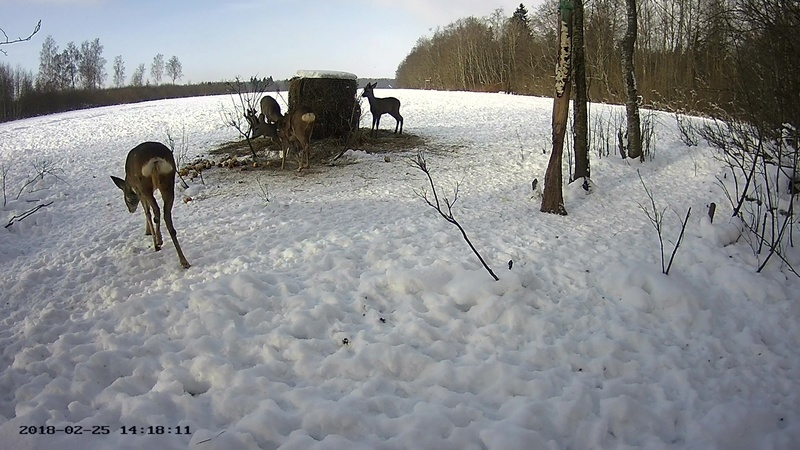 From the forum it is working since the end of August and was installed in the scope of "the animal of the year"
The cam has not night view. 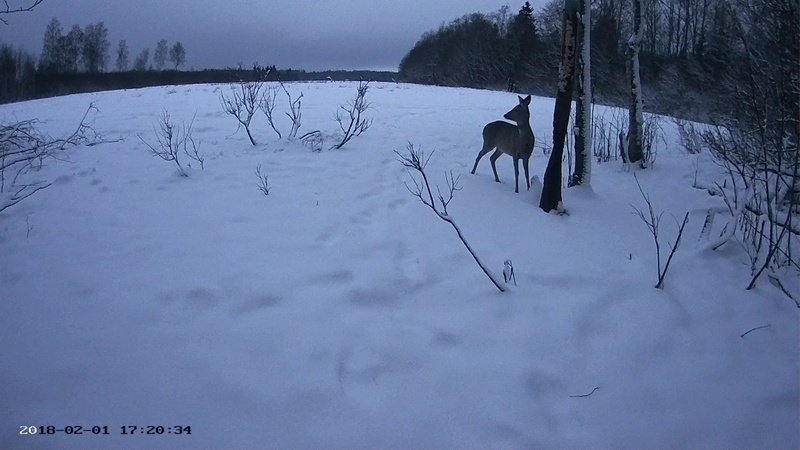 But besides roe deer (including babies) there have been sights of an elk.